Go forth my meme army and fill the minds of earthly being with your memes! Broadcasting live from area 51! OH MY GOSH, THANK YOU SO MUCH!!!!! She looks absolutely perfect, wow!!!! You just made my day, thank you!!!!!!!!!!! Sew up your skull, take your time, and we'll be just fine. I'm so glad!!! You're welcome!! Ive prolly said this before but your art is super cute! The details and everything else is AMAZING. You're art is always improving in the best ways! LOL you learn something new every day! Thanks!!! RV is sooooo cute omg! I really like what you've done with the layout and background colors too, looks very nice and organized! I love that icon so much! 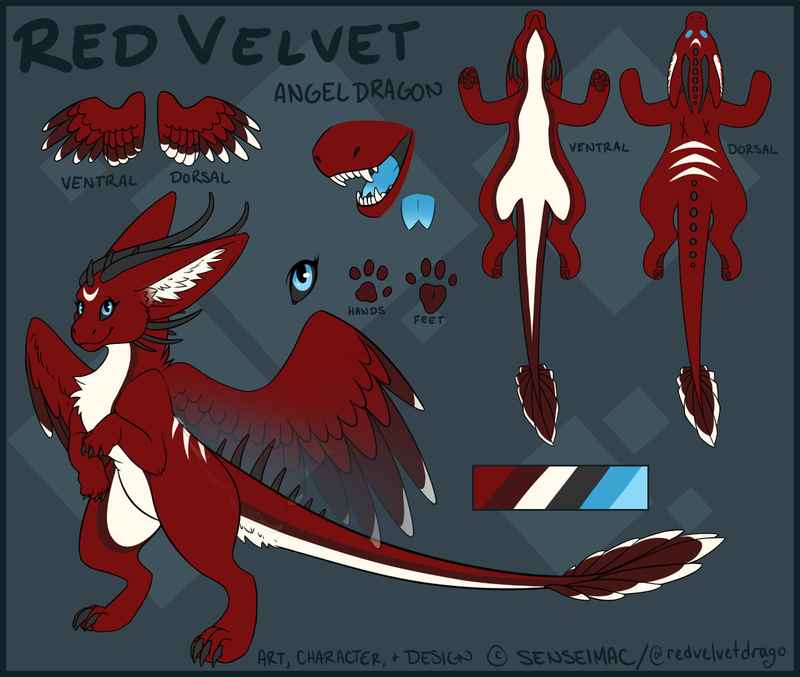 I really like how fluffy Red Velvet looks <3 and that expression is absolutely adorable! Through the endless struggle I watched you go through drawing this, I can at least say that the eyes look less creepy than they did. You're welcome.